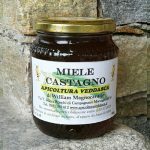 Acacia honey available in jar of 500 gr,it is a natural product made in italy by Apicoltura Veddasca. 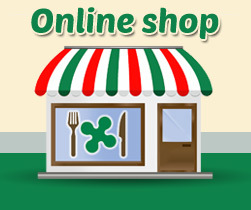 It is healthy, genuine and ready to use. 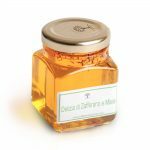 Picked on Valcuvia Mountains, this Acaia honey is a natural energizing, detoxifying liver effect, good reconstitution, natural remedy for sore throat and natural sweeteners that helps to counteract the acidity of the stomach. 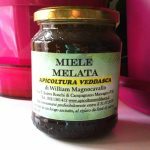 It is recommended for seniors and children. 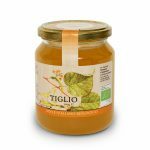 It has a light color from straw yellow to amber, a rather sweet but delicate flavor as well as its flowery scent; Is ideal in all preparations as it does not cobble other flavors. 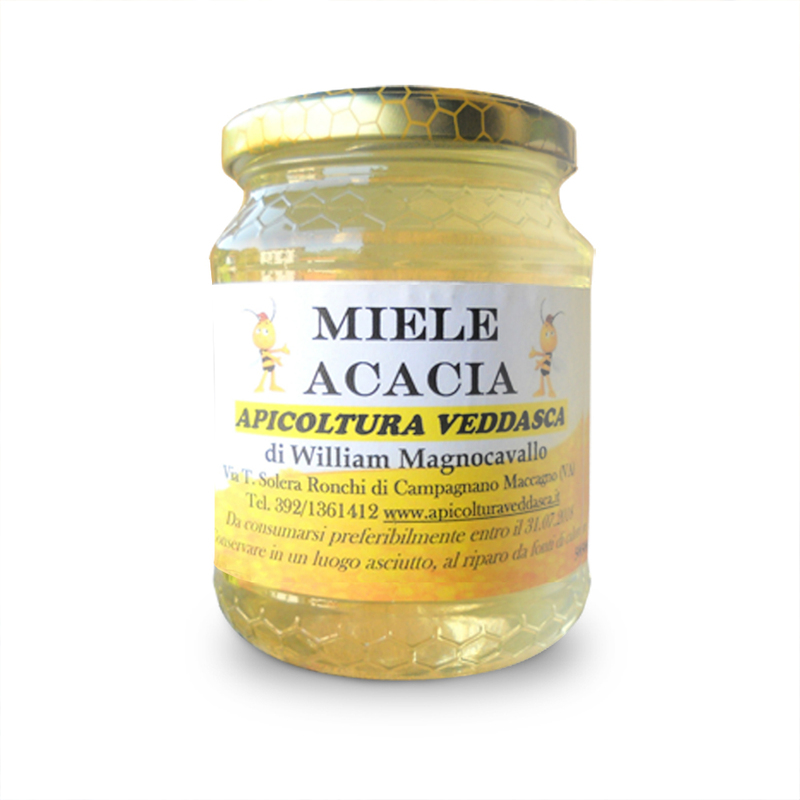 Acacia is a honey that never crystallizes, always remains liquid and does not contain gluten: it is ideal for celiac disease and for people suffering from food intolerance . 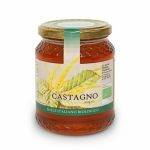 Be the first to review “Acacia honey” Click here to cancel reply.